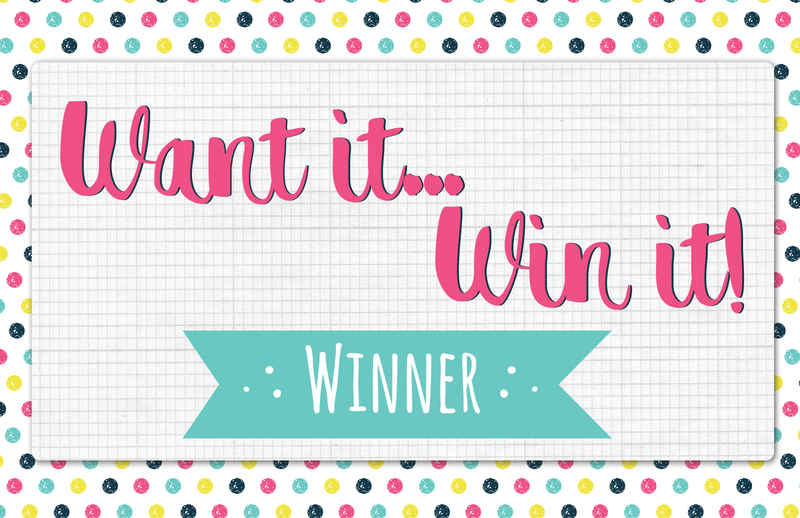 Blog | May 2018 | Want it Win it Winner 24th May 2018. Want it Win it Winner 24th May 2018. The lucky winner this week is, stardust3 Congratulations, you’re going to really enjoy crafting with your new prize! Please email your address and phone number to [email protected] so we can send out your new goody! Congratulations! You'll have lots of crafty fun with your fab prize!